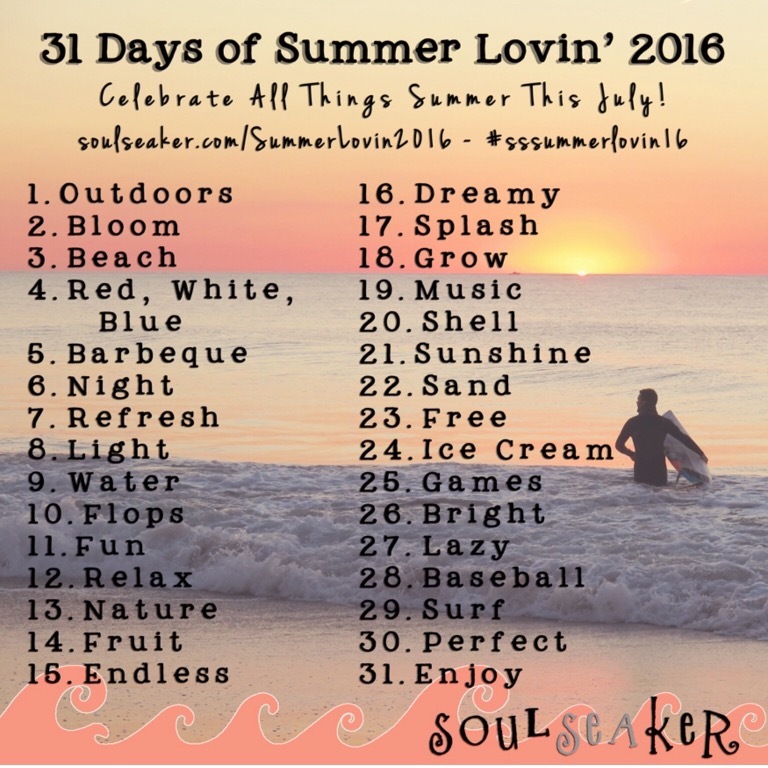 31 Days of Summer Lovin’ 2016 Day 17 Splash! How appropriate that I just spent the last 2 days in the splash capital of the world, Niagara Falls, Canada! This photo was taken an hour ago. Thanks to Soul Seaker. Wow! Amazing refreshing view for these hot days. You take good pictures, Cathy. I dream of visiting Canada one day. I’ve a lot to overcome first including intense fear of flying but one day perhaps I will. This challenge is a good creative one. I’m thinking of taking it up a month late in August! It’s a fun challenge. I just love when the stars line up and I’m in Niagara Falls when “splash” is the topic. 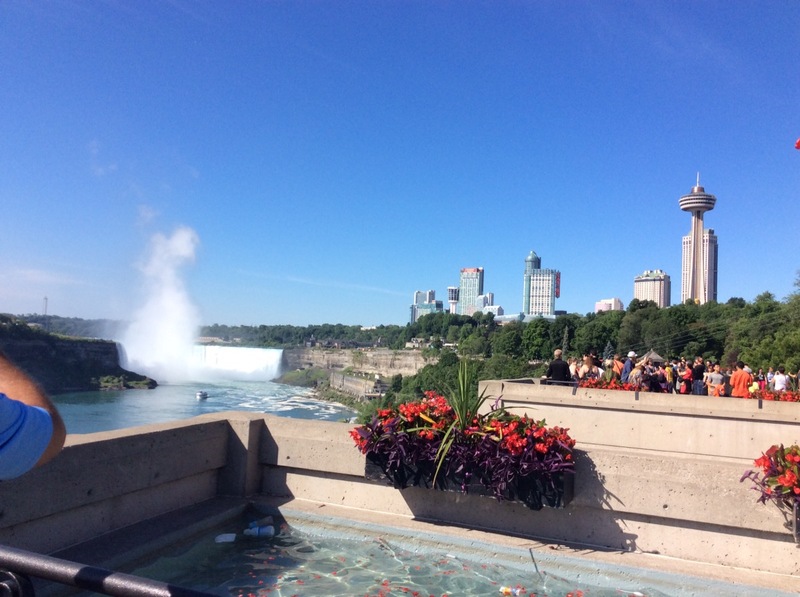 We talked about the fact that we are world renown for Niagara Falls. It is quite spectacular. It’s great that you are thinking of doing it for August. It’s great fun! 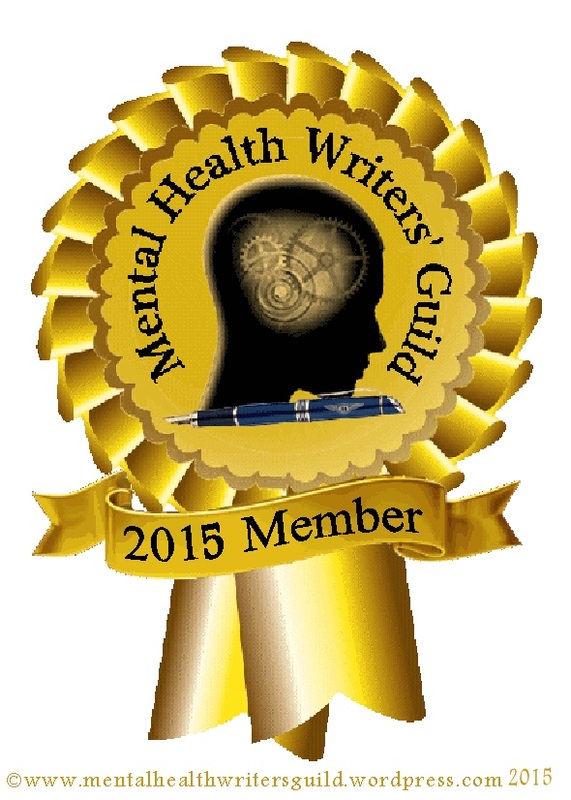 Next Post Today is My Blogversary!